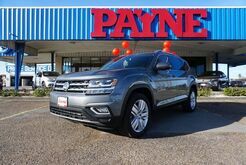 Safety, reliability and style combine in the all-new Volkswagen Atlas, available at your local Payne Mission dealership. 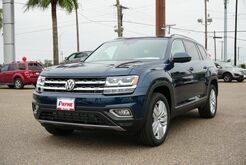 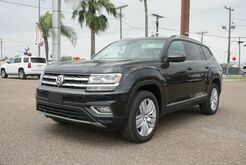 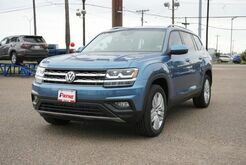 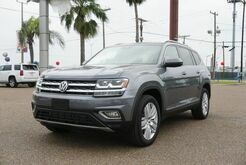 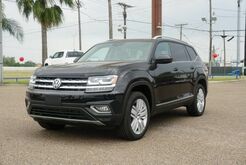 Ideal for navigating the streets of South Texas, the Volkswagen Atlas contains a variety of striking features, and with five trims to choose from, you're sure to find just the style you're looking for. 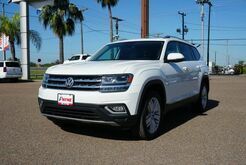 Sleek and spacious, the Volkswagen Atlas is a vehicle you can trust. 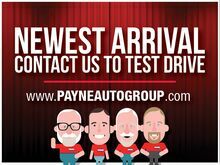 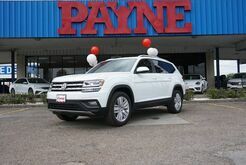 Visit our Payne dealerships throughout South Texas to view our latest selection. 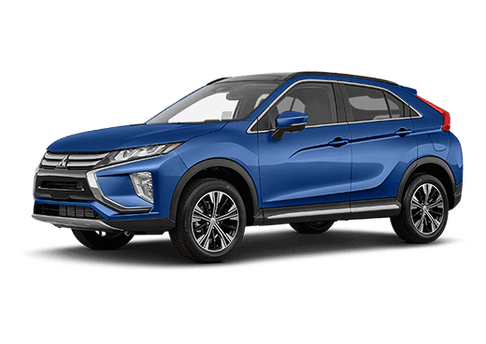 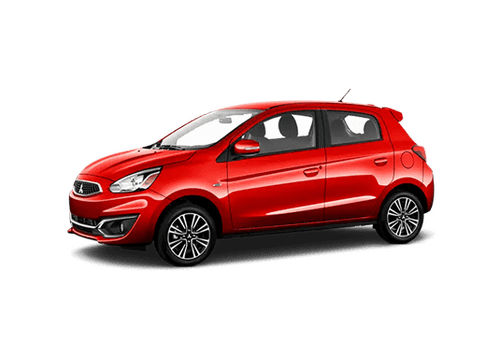 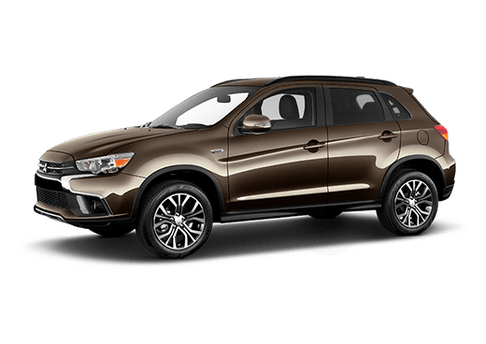 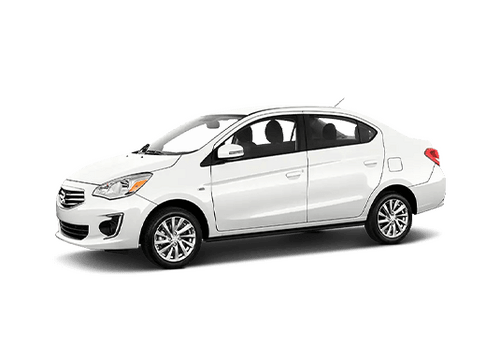 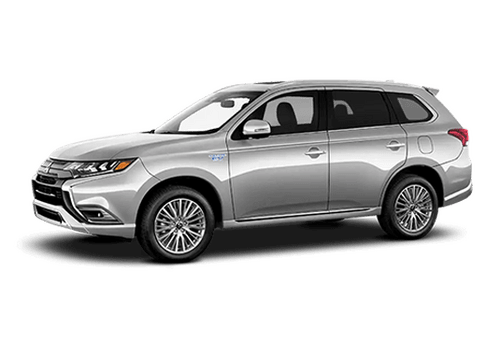 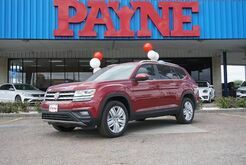 From McAllen, to Edinburg, to Brownsville and Rio Grande City, our Payne dealerships are stocked with all the brands you love. 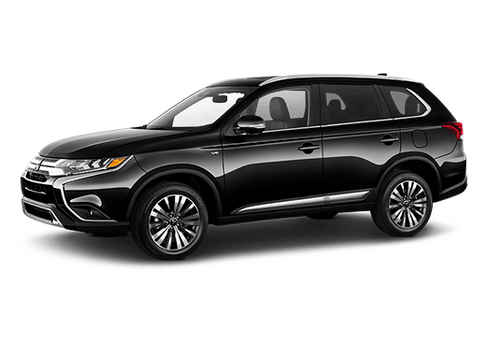 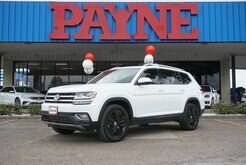 Stop by our Payne Mission to test drive the Volkswagen Atlas, or any number of other Volkswagen models, including the tried and true Volkswagen Touareg.